The following snippet shows a simple Map and the necessary Plugin type to use it. 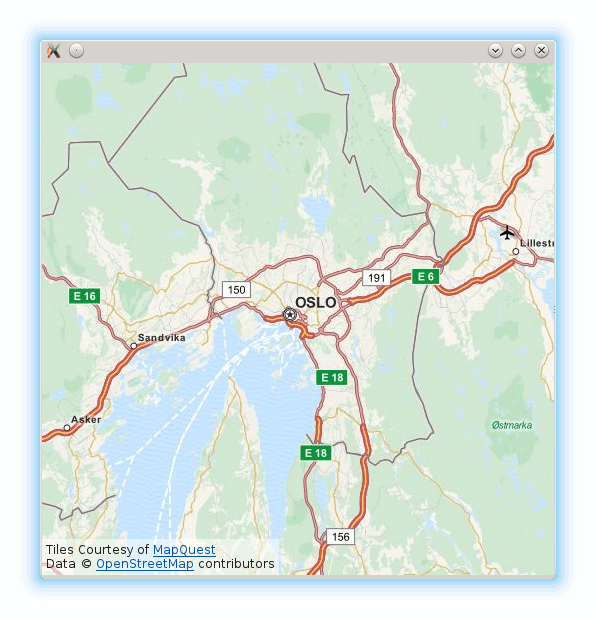 The map is centered over Oslo, Norway, with zoom level 10. If a plugin supporting mapping is not set, -1.0 is returned.